I (Justin Parscher) am sorry to announce that due to paternity leave I will not be able to conduct the Rome Program in 2019. Luckily for everyone, I have two highly qualified colleagues to step up and carry the program forward! 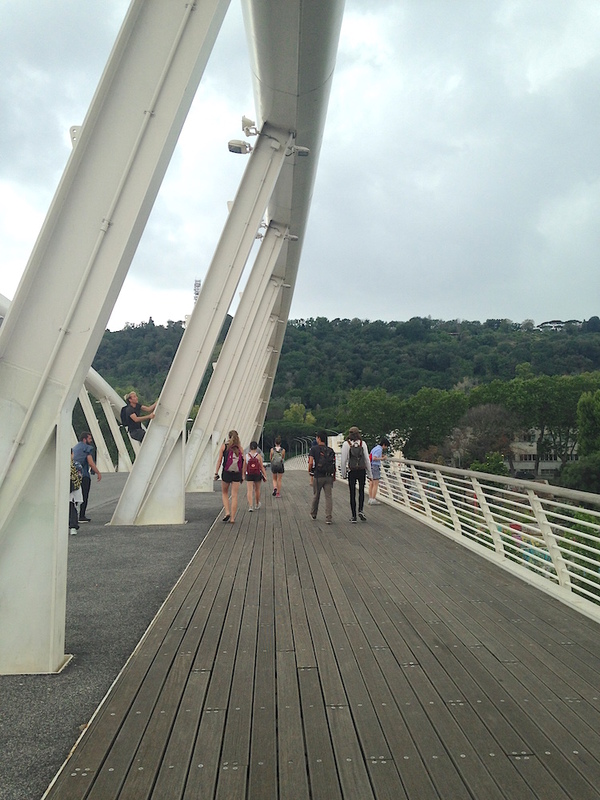 Katie Jenkins and Parker Sutton (seen above in the field), who together teach in the Knowlton School of Architecture and lead the design firm Present Practice, will be serving as the program’s heads. 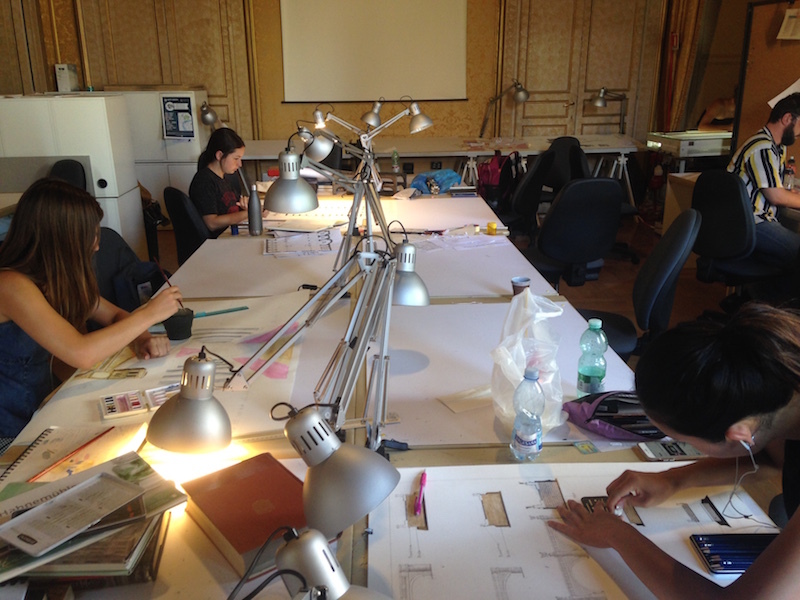 As experienced travelers in Rome and experts in drawing, they will carry forward our mission of exploring the Eternal City through sketching in the field. All of the other information remains the same: we will be looking for applications by January 3, and kicking off our program May 9! 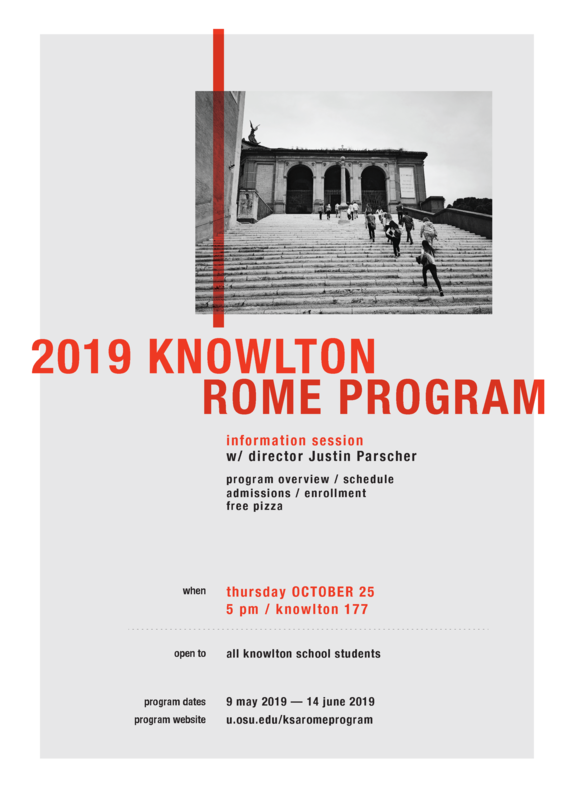 If you’re an Ohio State student interested in experiencing Rome through the lens of architecture, check out the Office of International Affairs page for the program for more information and the official application. Following another successful year in 2018, we are gearing up for a new go-around in the Eternal City. 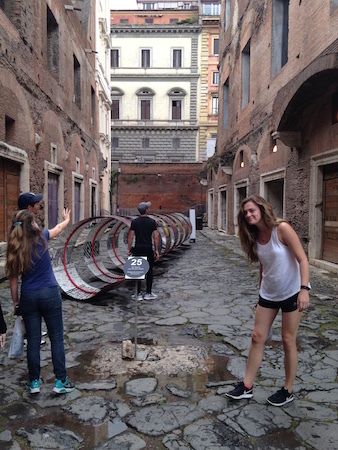 This time, in addition to students in architecture, landscape architecture, and city planning, we are inviting applications from students across Ohio State with an interest in these fields as they are applied to Rome. Come by for a short presentation, Q&A, and free pizza! We’ll see representative work and share student experiences. It’s our final trip for the Rome Program! We’ll meet promptly at 8:30 at the Ottaviano metro. Remember your change of clothes, rain gear, snacks, and sketchbooks! Since we’re staying at a hotel, linens and soaps will be provided. Unbelievable how fast time goes – our final review is at 3pm today! Please be pinned up by 2:30 in the order I emailed you; there will be snacks. With our touring nearly at an end, now it’s time to focus in your individual project! Go here to sign up for an afternoon slot to meet with me at the Rome Center. After that, remember that the American Academy is holding its Open Studios event up on the Janiculum from 6 to 11:30, and you are invited! It would be worth going for the space alone (featuring a beautiful Laurie Olin landscape) but the work will be incredible as well, featuring op.AL and other architects and landscape architects. Be aware that they are fussy about security, and prohibit all large bags as well as asking for a photo ID – make sure that you have a few types on hand. 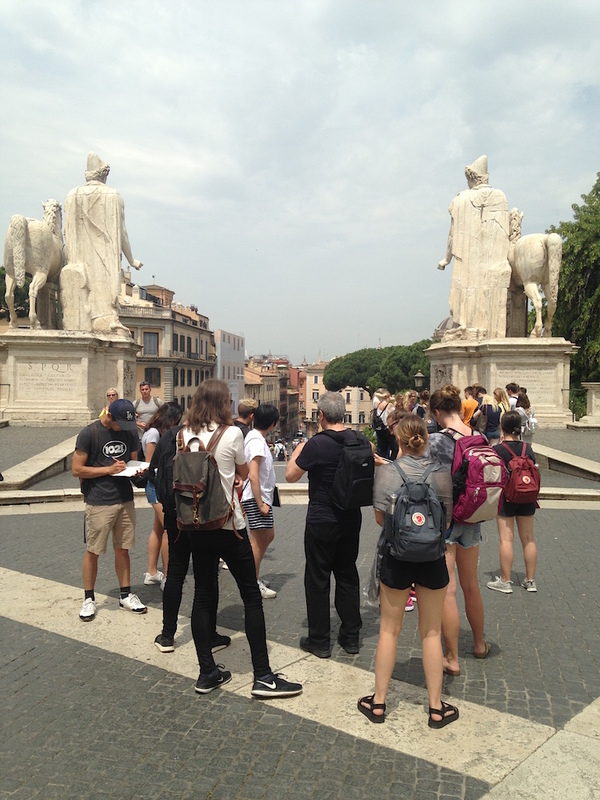 After a long day yesterday, we will tighten things up with one final tour of Rome (!). We’ll counterpoint our study of formal spaces with more disorderly industrial districts. 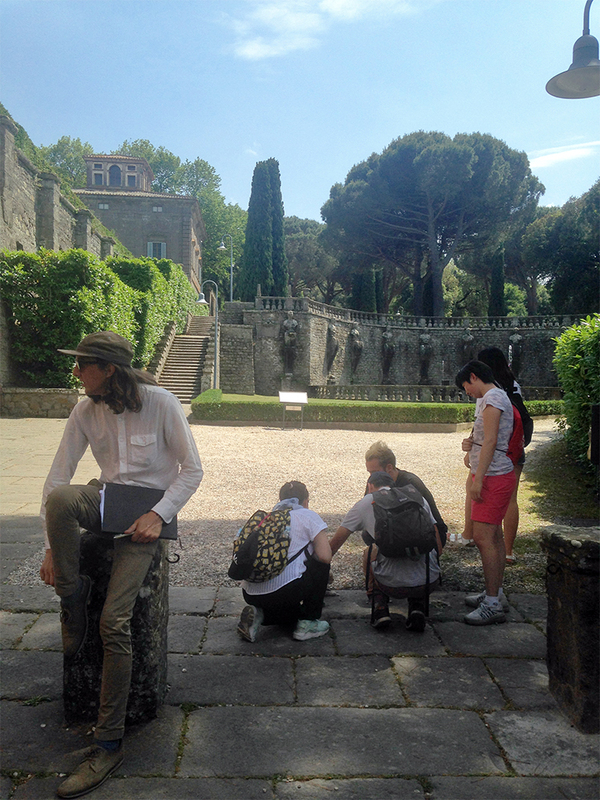 We’ll finish in the area of Testaccio, where unconventional Roman ruins meet up with young Romans and new architecture. 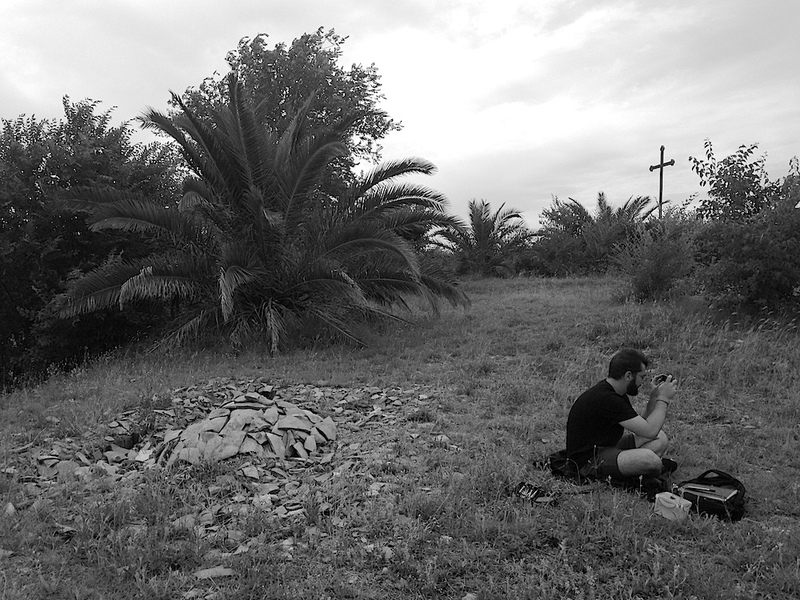 morning: work on Project II! 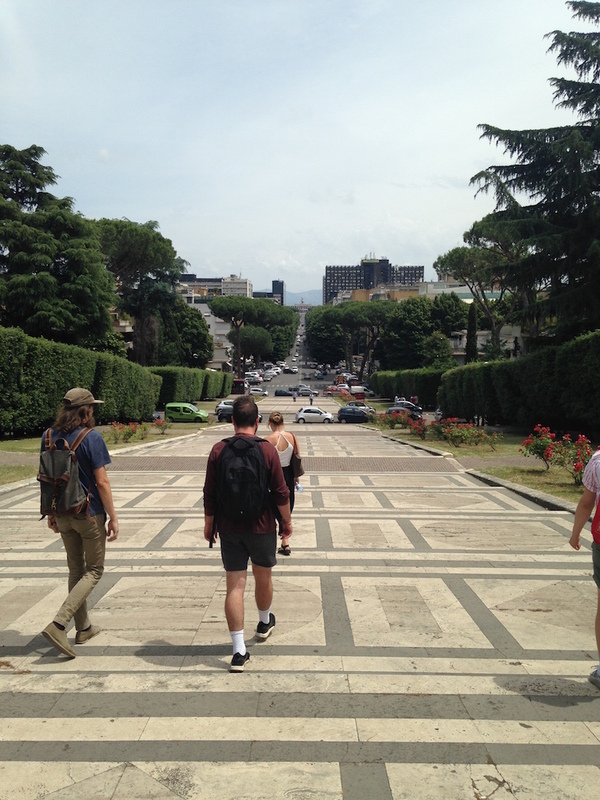 We go up the ancient Via Flaminia today north from central Rome to continue our tour of modern and contemporary architecture in Rome. It’ll be a long way, so be prepared with water and snacks. 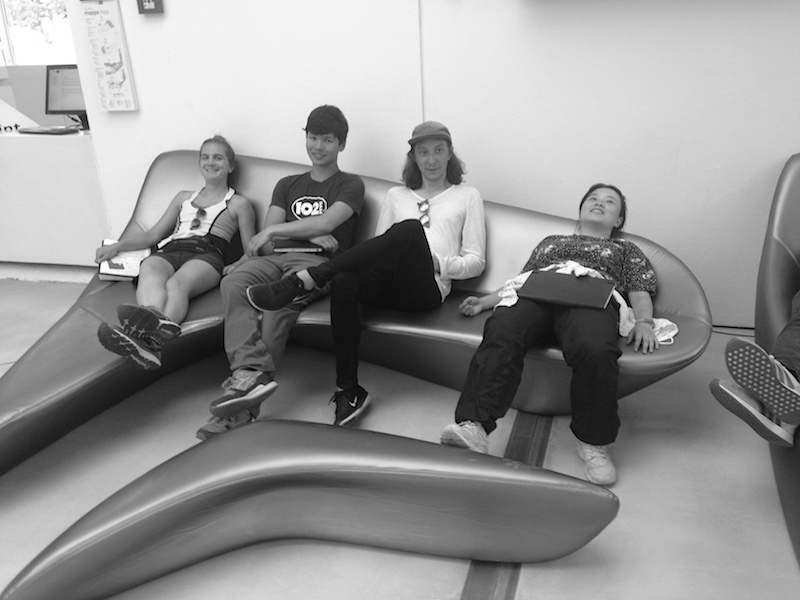 We will end in MAXXI, which will be open until 7 if you want to spend extra time there. You can take the tram back down Via Flaminia – it will be much quicker going down than going up! We begin our week covering the 20th and 21st centuries with a short look around the Fascist-era EUR district. We’ll talk about the strange legacy of this place and how the desire to reenact Imperial Rome intersected with modernist planning and architecture. After a hot and arduous week, tomorrow we will be relaxing by leaving the city and going to two of the great gardens of the world. We will be meeting Riccardo at the same place as before, behind the Supreme Court building, at 8:30am, and heading out via minibus. There will be an opportunity to get lunch in town in between our two visits. Today you are mostly on your own. We will have individual meetings to talk about your Project II topic at the Rome Center; otherwise, you are free to spend your time on site developing your project. We will start our meetings at 9am; you can sign up for a slot here. You only need to be present for your own meeting. After your meeting, you will go to your proposed site (or one section of it) and try a test run. Then, at any point in the afternoon/evening up until 6:30, stop back at the Rome Center to check in with me and share what you learned.